We’ve told you before that some of the most stunning beaches of the island are the ones located in the Southeast. 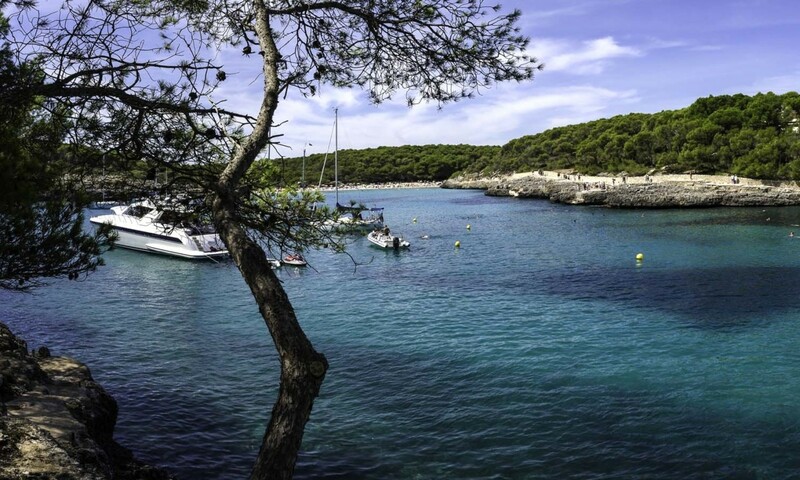 But today we’re not here to talk about breath-taking beaches, but to recommend a visit to the Mondragó Natural Park. 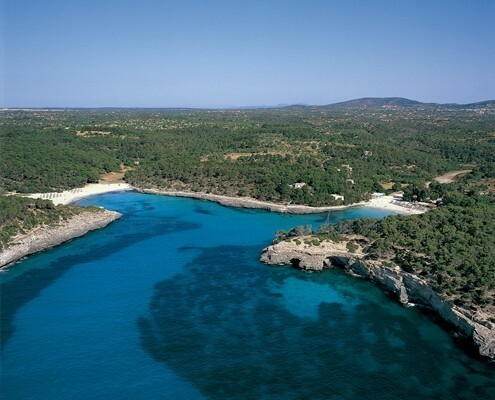 Located close to Santanyí, this coastal reserve is a perfect combination of wetlands, beaches and crystal clear seas. 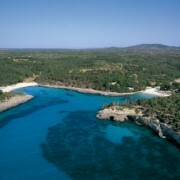 Mondragó Natural park is famous for its White sand beaches and turquoise sea. Its beaches are surrounded by impressive cliffs, giving it that extra natural and authentic feel. In the park you’ll also find the Ses Fonts de n’Alis wetlands, visited by migratory birds so often that it became a nature reserve in addition to a wonderful spot to visit. You can also go for a hike, as there a different paths of different distances and difficulties available for nature-lovers around the coastline. There is an information centre directly at the car park, which is open from 9h to 16h for you to explore the different approaches to get to know this nature park in Mallorca’s Southeast. 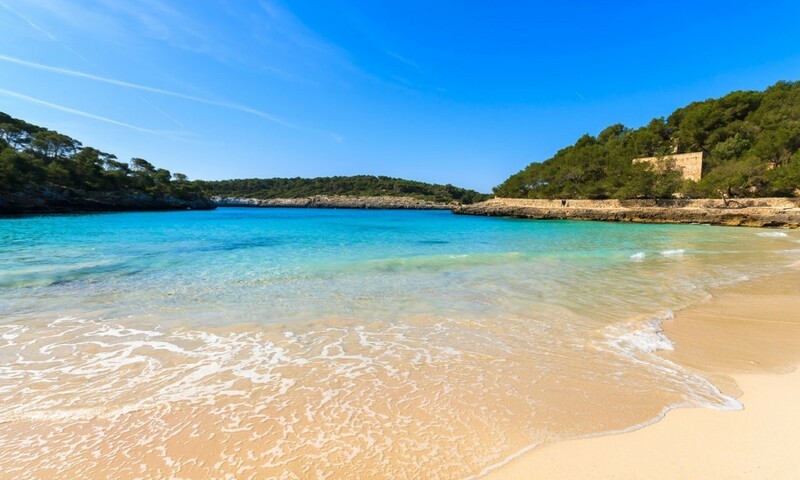 Amongst its treasure-beaches you’ll find Cala Mondragó and S’Amarador, but there are many more worth a visit. Even though we’re talking about a rather remote natural park, it’s still very popular in the Summer months. We would love for you to take one of your days off of Palma and head direction Southeast to experience the natural beauty of this protected natural park &, as usual, we will be glad to help you organize it!